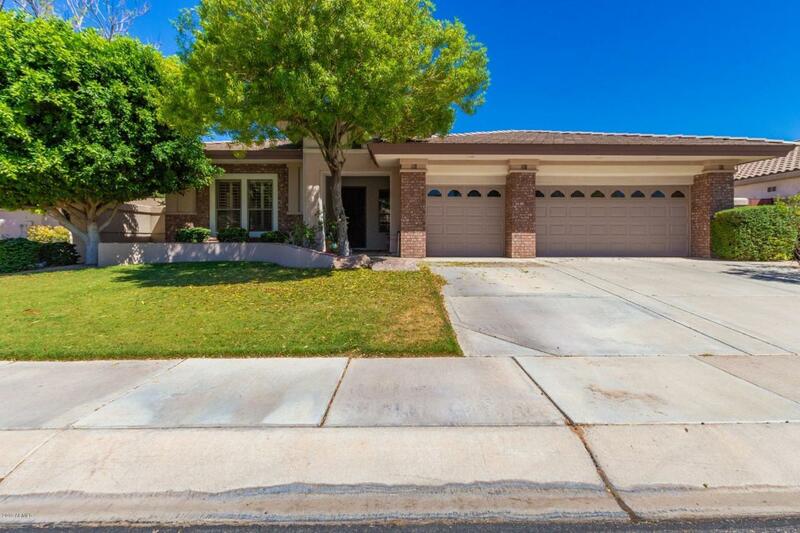 Magnificent 4 bedroom, 2.5 bathroom Tempe Rental Home in prime gated community! Nestled in the heart of South Tempe, this home is near the 101 freeway, shopping, dining and located in Kyrene School District! This home boasts a split floorpan with master on one side as well as open concept kitchen/living room floorpan. Listing courtesy of Set in Stone Realty & Property Mgmt.